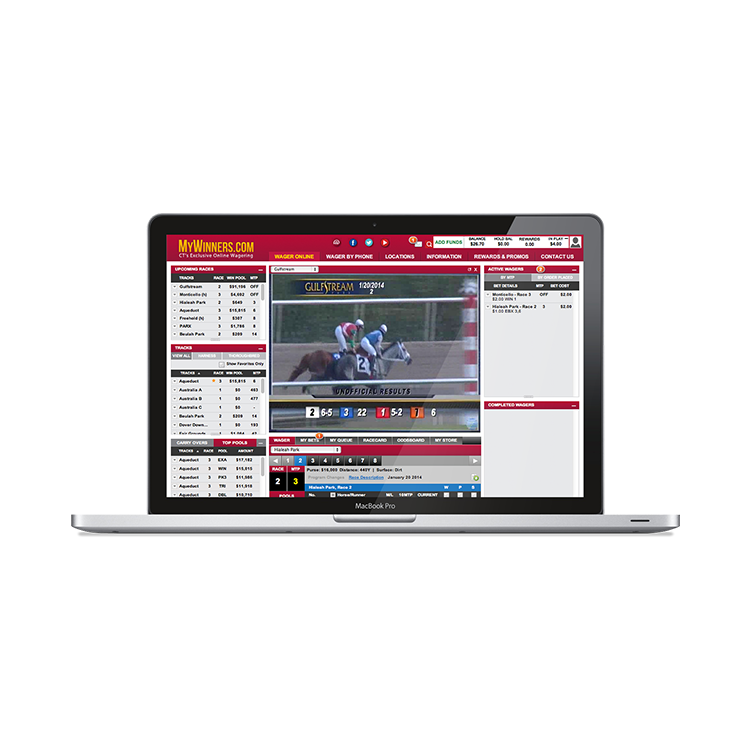 We’ve invested millions in the development of our new, highly intuitive, white label, iGaming-ready wagering website. The G4 framework features a “no navigation” dashboard design that offers everything the online bettor needs in one place. 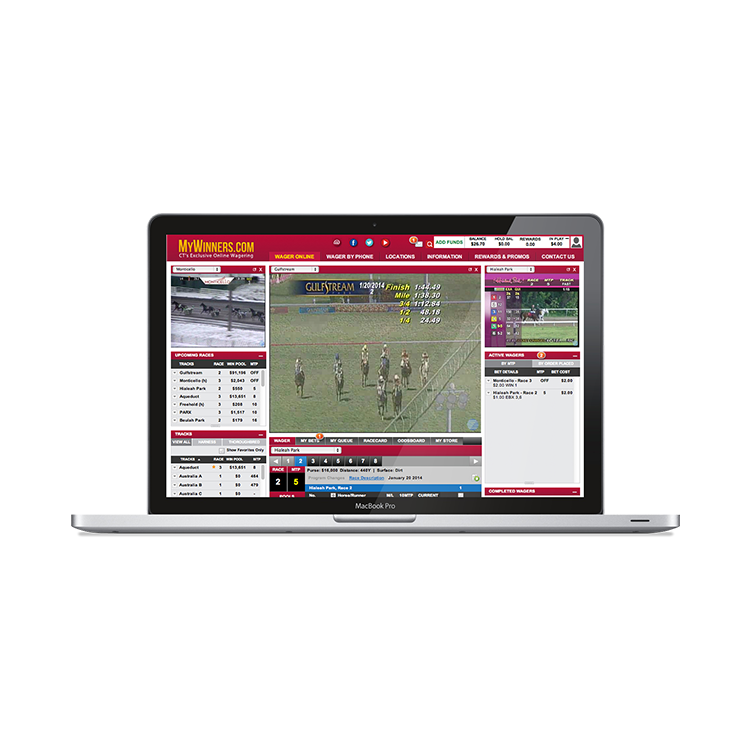 The G4 was designed with the notion that every click should be for making a bet, so all tools required to select a product, gather information, make a transaction, watch the race, and see the impact on the wallet is within the player’s view at all times. If you’re interested in G4 for your business, contact a sales representative. In addition to digital technology, we offer comprehensive support, including customer care, marketing, and more. We’re bringing the “Sport of Kings” into the 21st century with our revolutionary mobile wagering suite.